- Always check our website or phone message (507-301-7183) before you come to the farm to make sure we are open. 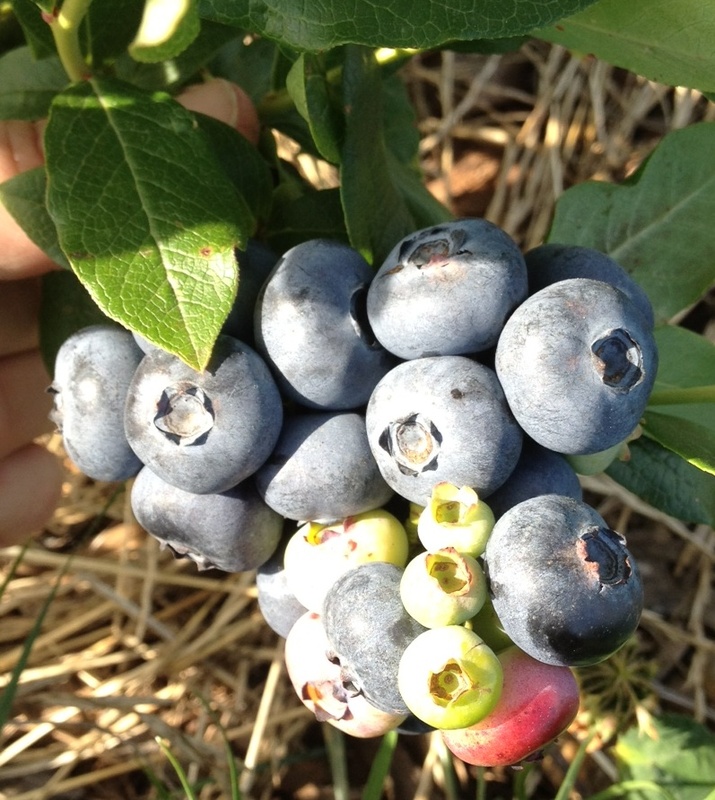 - Blueberry picking season is typically July to early-August. - During picking season we are normally open Friday and Saturday from 7 a.m. until we are picked out or 11:30. Due to the variability of weather and how fast the berries ripen, we are occasionally open for picking on other days of the week. The best way to find out when we will be open is to sign up for our email list (which you can do on the right side of this page). - We do our best to manage the berry patch to provide you with the most abundant and delicious picking possible. If berries are becoming sparse we close early. If we don't have abundant picking or the berries aren't fully ripe, we will stay closed a day or two until enough berries have ripened. - Supervised Children are welcome! - We accept cash, check & credit card. - We provide picking containers and boxes to take your berries home in. - We encourage you to sample the berries while you pick. - We have several varieties available at different times during the picking season, each with an unique taste. If you would like to know more about the varieties, please ask when you come to the farm.